Moviegoers flocked to see Frank Borzage’s Street angel, a silent picture with a recorded musical soundtrack, at Wellington’s Paramount Theatre. There were also five ‘talkie shorts’, including an interview with the King of Spain. Live music usually accompanied silent movies, so a recorded soundtrack was a real novelty. Street angel told the story of a spirited young woman, Angela (Janet Gaynor). Down on her luck and living on the streets, she joined a travelling carnival and met a ‘vagabond’ painter, Gino (Charles Farrell). Gaynor won the Best Actress Oscar for this and two other performances. The first feature-length movie with synchronised dialogue was The jazz singer, released in the United States in October 1927. The new technology did not convince everyone: United Artists president Joseph Schenck asserted in 1928 that the talkies were just a passing fad. But by the following year virtually every American film had a recorded soundtrack. 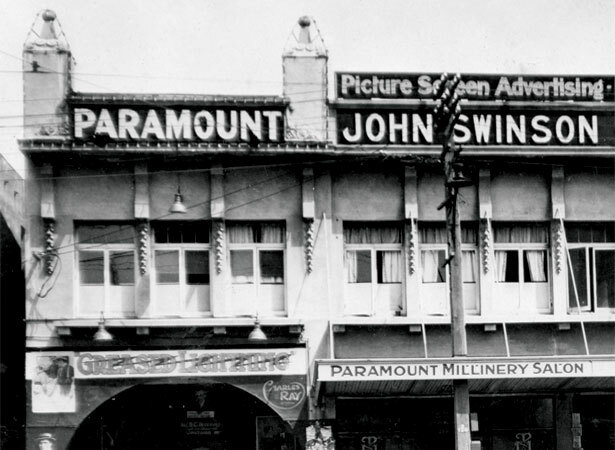 The first New Zealand-made talkie screened in early 1930 (see 3 January) and within a few years they were a global phenomenon. We have 1 biography, related to First 'talkie' draws crowds in Wellington.